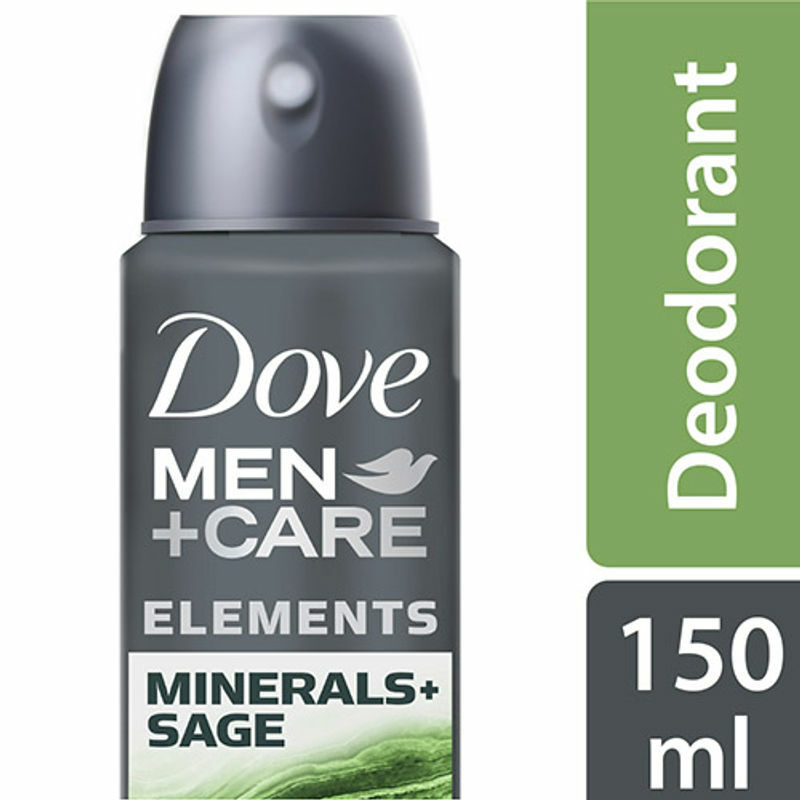 Discover the power of Dove Men+Care Minerals + Sage Deodorant for a boost of freshness. It provides 48 hours of protection and protecting the skin with ? Moisturiser Technology. 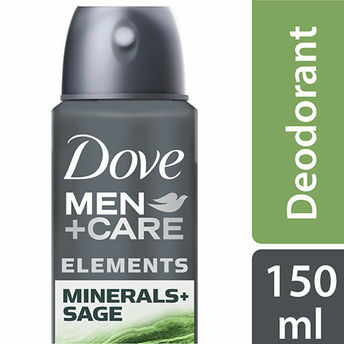 Dove Men+Care Minerals + Sage Deodorant gives skin complete comfort and protection ? for an energizing freshness that lasts.